« Newt Expects Sarah to Run in 2012! This entry was posted on July 30, 2010 at 5:45 PM	and is filed under Uncategorized. Tagged: barack obama, Border Security, madam president, Sarah Palin. You can follow any responses to this entry through the RSS 2.0 feed. You can leave a response, or trackback from your own site. And now we have another crappy illegal immigration situtaion with which to deal: The Ozero Regime’s possibly creating – via Presidential fiat – a path (for some) to legal residency and, ultimately, citizenship. What next? This nightmare is worsening by the minute!! 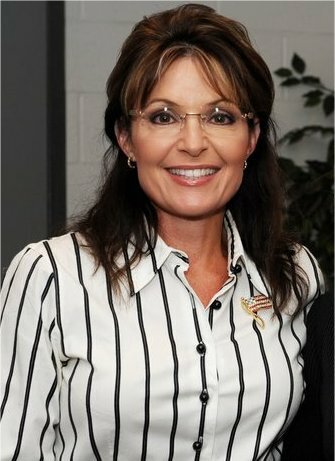 Palin to the rescue? 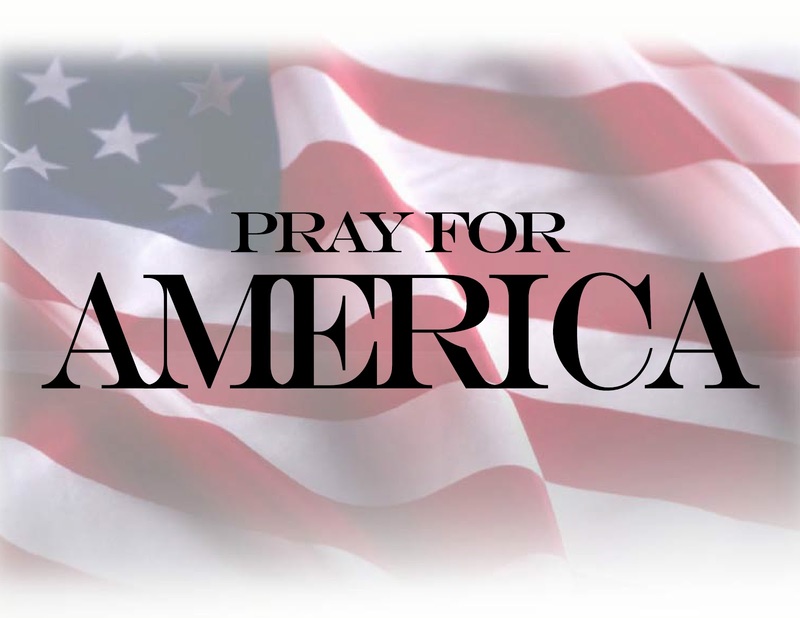 Please God – SOMETHING!!! !